The Oakville American Viticultural Area in Napa Valley is home to some of the region’s most iconic wines. Within this AVA lies a particularly special vineyard area known as To Kalon. 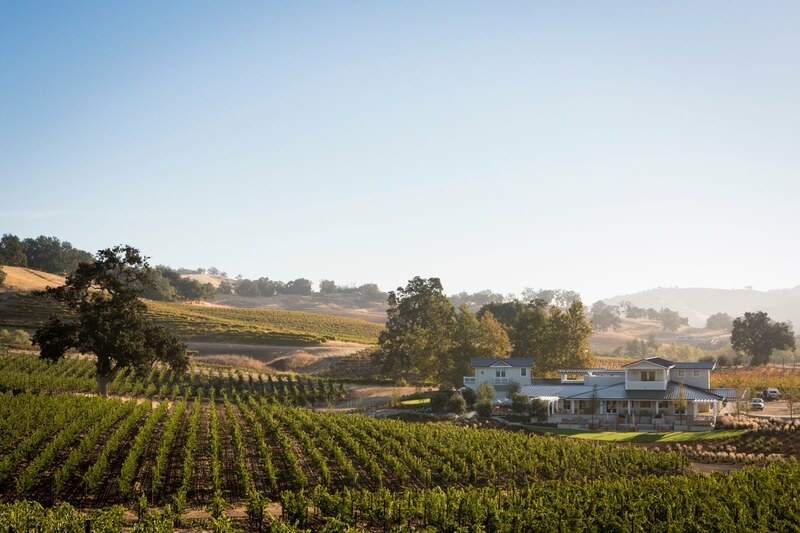 To Kalon is 550 acres of some of Napa Valley’s most prized land supplying wineries such as Robert Mondavi, Opus One, Far Niente and numerous others through wine grape grower, Beckstoffer. The vineyard is also home to some of UC Davis’ field stations. 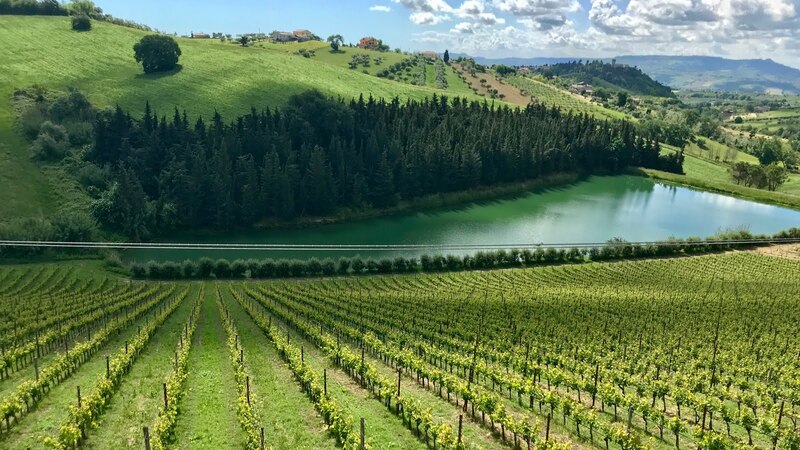 The vineyard has also received the Fish Friendly Farming Certification from the California Land Stewardship Institute for the use of vineyard management techniques that are designed to improve water quality and protect fish and wildlife habitats. 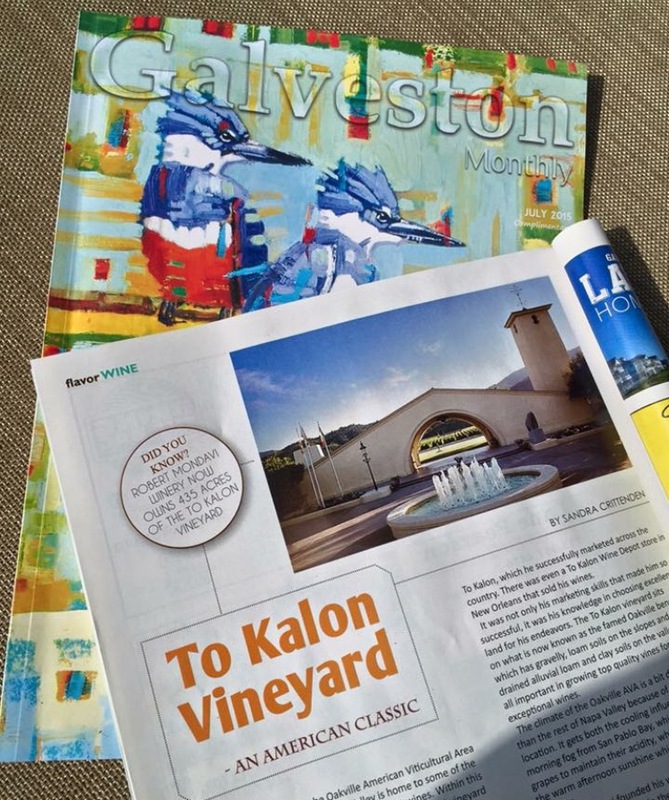 To Kalon translates to “the beautiful or “highest beauty” in Greek. The area was originally planted by Hamilton Crabb in the 1860’s. He was known as the “wine king of the Pacific slope” at that time for his pioneering efforts in creating an American wine industry. He brought in 400 different types of grapes from Europe to determine which would be best for the climate and soils that were in the region. He would ultimately create America’s first wine brand, To Kalon, which he successfully marketed across the country. There was even a To Kalon Wine Depot store in New Orleans that sold his wines. It was not only his marketing skills that made him so successful, it was his knowledge in choosing excellent land for his endeavors. 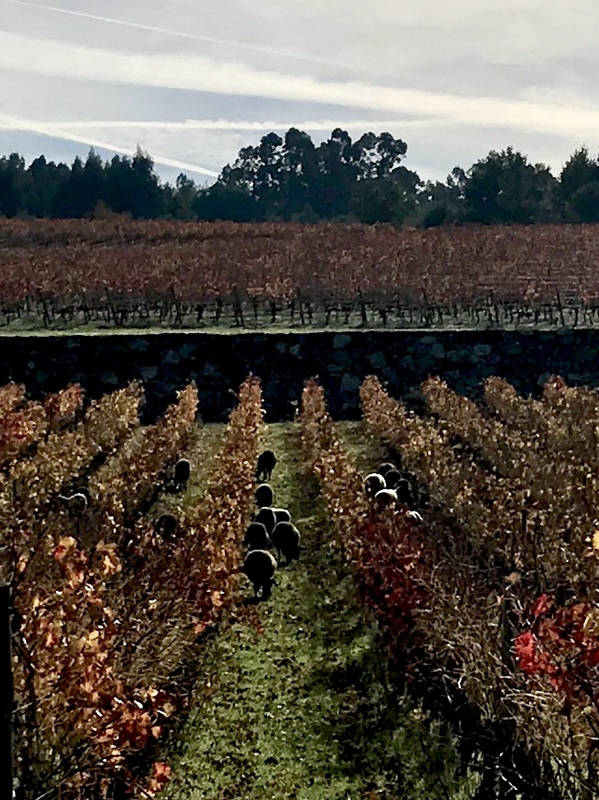 The To Kalon vineyard sits on what is now known as the famed Oakville bench which has gravelly loam soils on the slopes and well-drained alluvial loam and clay soils on the valley floor, all important in growing top quality vines for making exceptional wines. The climate of the Oakville AVA is a bit different than the rest of Napa Valley because of its mid-valley location. It gets both the cooling influence of the morning fog from San Pablo Bay which helps the grapes to maintain their acidity while also enjoying the warm afternoon sunshine which helps to ensure ripeness. Robert Mondavi founded his winery on a 12 acre site in the To Kalon vineyard in the 1960’s. 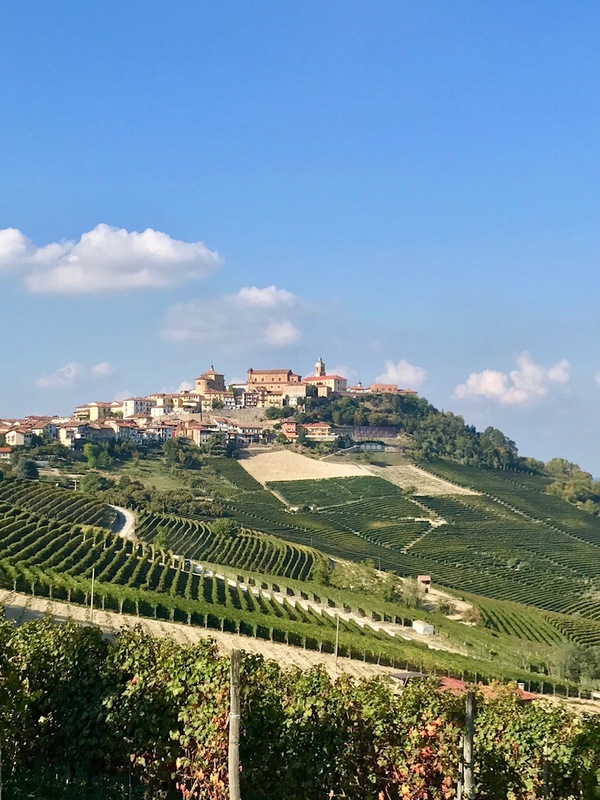 He, like Hamilton Crabb, realized the potential of the climate and soil combination for growing top quality grapes which is the first thing needed for making fine wine. He was a leader in the American wine industry helping to show the world the potential of California to make fine wines and educating the American public on the European wine and food culture that was far less prevalent here at that time. Robert Mondavi Winery now owns 435 acres of the To Kalon vineyard. 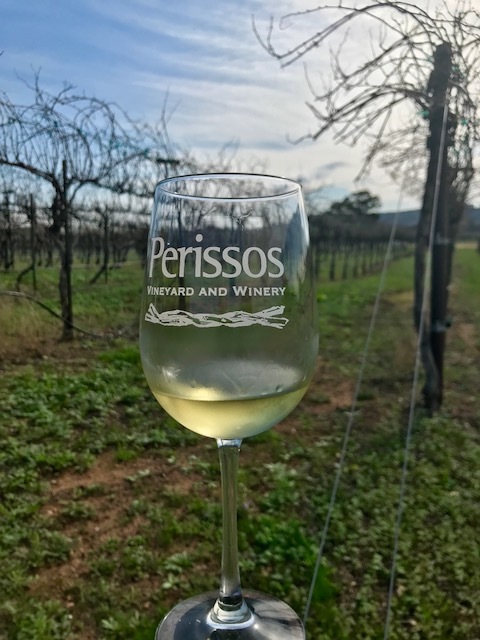 While his name is on various labels with grapes sourced from all around California at lower price points, the winery uses the fruit from To Kalon for its highest quality wines. Look for To Kalon on the label to get a taste of this famous American vineyard. 2011 Robert Mondavi Cabernet Sauvignon Reserve ‘To Kalon Vineyard’ - With only 4,300 cases produced, this wine is blended from best blocks within To Kalon. It is dry with a full body, it has intense aromas of cassis and blackberry with dried sage and a bit of floral violet, fresh acidity and a graphite mineralty, the flavors mirror the aromas through the long, persistent finish. $145 a bottle. 2012 Robert Mondavi Fume Blanc Reserve ‘To Kalon Vineyard’ Napa Valley - Robert Mondavi coined the name Fume Blanc to distinguish his Sauvignon Blanc wines from the sweeter versions that were available in Napa at the time. He wanted to create white wines more in line with the dry white wines from the Pouilly Fume region in the Loire Valley in France. This wine is dry with a fuller body from the 5% addition of Semillion and partial new French Oak barrel fermenting. 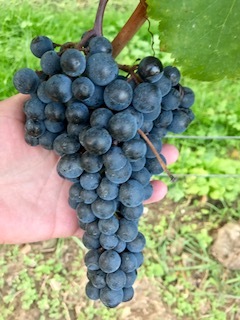 It has a creamier texture from the sur lie aging. It has intense aromas and flavors of peach and grapefruit with a fresh herbal nuance, bright acidity and a slight savoriness in the long finish. With only 1,770 cases produced, this wine is a steal at $40 a bottle. 2011 Robert Mondavi Cabernet Sauvignon Oakville District - All the grapes were sourced from Oakville with 93% of the fruit coming from the To Kalon Vineyard. This wine is dry with a full body with pronounced aromas and flavors of blackberries, bay leaves and black pepper with fresh acidity and a long, rich, savory finish. This wine has a suggested retail price of $50 and is available at Economy Liquor. 2012 Robert Mondavi Cabernet Sauvignon Napa Valley - A classic Napa Valley Cabernet with only 30% of the fruit coming from the To Kalon vineyard. Pronounced aromas and flavors of blackberries and dried herbs with a hint of minerality in the smooth, lingering finish. This wine has a suggested retail price of $28 and is available at Economy Liquor and the Kroger Signature on the the Seawall. 2013 Robert Mondavi Fume Blanc Napa Valley - This wine offers a smaller taste of To Kalon with only 20% coming from the famed vineyard. This wine is dry with sweet aromas of tangerine, melon and a bit of jasmine. It has a crisp acidity with flavors of lime and grapefruit with a hint of ginger in the lengthy finish. This wine has a suggested retail price of $20 and is available at Randall’s on Central City Blvd. "Fate + Family = Wine"